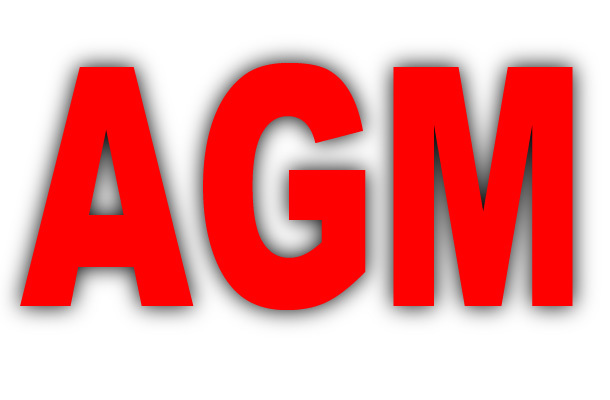 Our Annual General Meeting was held on Wednesday, 3rd October, at our usual venue: The Library, Questors Theatre, 12 Mattock Lane, Ealing W5 5BQ, at 7.30pm. * This position is not required by our constitution. The next meeting takes place on Wednesday 1 May 2019 at 7.30pm. 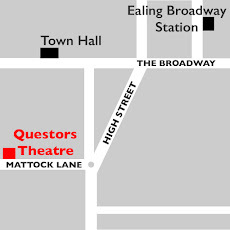 We meet on the first Wednesday of the month in the Committee Room at Questors Theatre, 12 Mattock Lane, Ealing W5 5BQ. Please park your bicycles on Bond Street to leave space at Questors for those attending the theatre. All welcome.